Construction organizations in New York State can get 25% off Workers' Comp insurance premiums by joining Syracuse Builders Exchange. Why pay more for Workers' Comp insurance when Syracuse Builders Exchange membership pays for itself? Let's talk about our Workers' Comp insurance offerings for construction organizations. Syracuse Builders Exchange members have exclusive access to a 25% discount on Workers' Comp insurance premiums from Lovell Safety Management Co., LLC. This Workers' Comp insurance program reduces your organization expenses on insurance. Syracuse Builders Exchange has partnered with Lovell Safety Management Co., LLC to make Workers' Comp insurance in NY State for construction organizations affordable. Like most states in the U.S., New York requires that all employers have Workers' Comp insurance coverage for each of their employees. While contractors have different requirements related to Workers' Comp insurance, it's best to have Workers' Comp insurance coverage for anyone who works for you. This is because it is possible for the Workers' Compensation board to determine that a contractor is actually an employee due to certain factors. Because of this, it's best practice for any organization with hiring capabilities to acquire Workers' Comp insurance coverage. 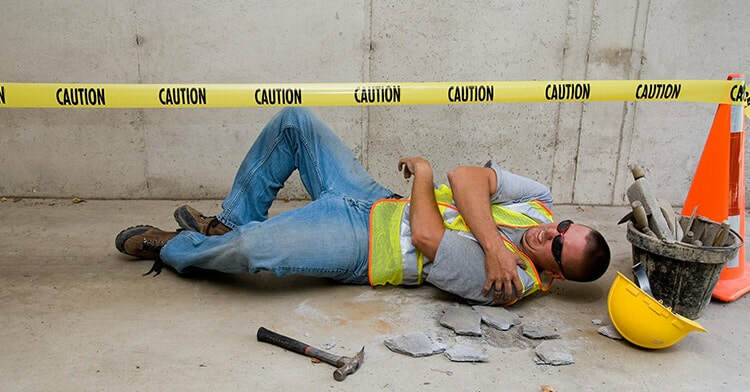 Why risk costly litigation when you can get a discount on Workers' Comp insurance for your construction organization? Some people refer to Workers' Comp insurance as "workmans comp insurance." Both Workers' Comp insurance and Workmans Comp insurance are one in the same. Whether you know it as Workers' Comp insurance or Workmans Comp insurance, construction organizations need this essential insurance coverage to protect from costly expenses and to limit the risk of litigation. Don't Overpay for Workers' Comp Insurance in NY State. Join Syracuse Builders Exchange. While Syracuse Builders Exchange does not directly provide Workers' Comp insurance, many of our members take advantage of our relationship with Lovell Safety Management Co., LLC to receive a 25% discount on Workers' Comp insurance premiums.